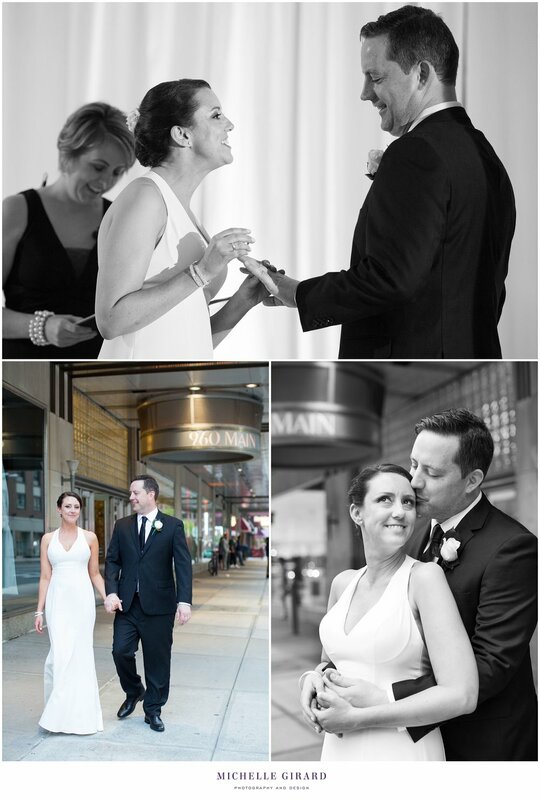 Marisa and Chris were married last Friday and it was a beautiful, lively, fun, emotional day! Even as they came down the aisle together after saying 'I do' they were ready to celebrate! Marisa had her bouquet in the air and they both had huge smiles on their faces as everyone clapped and cheered. If you know these two, you know how much they love each other and you're already familiar with their energy and how the excitement filled the space. 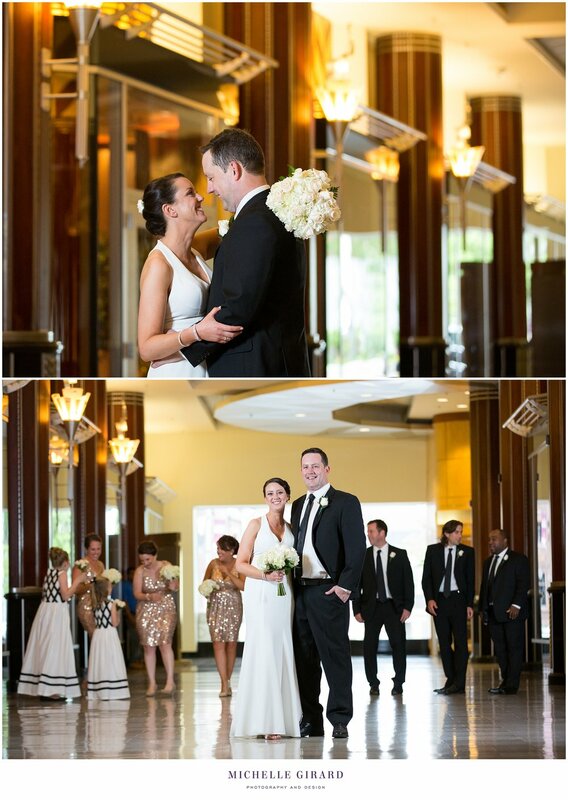 Here is just a little sneak peek at the photos from the day!